PTTAC is committed to be a good organization and running our business in a sustainability management way to create confidence among all groups of stakeholders, transparency and innovation development for sustainability of society and environment according to PTT Way of Conduct. PTTAC has participated in nearby communities' activities in order to help them understand its business operations on various occasions. Leaflets have been handed out to inform the communities of the Company's operation and activities that might affect them. In addition, PTTAC executives have met with community leaders to get to know one another and exchange opinions. PTTAC pays close attention to preservation of the environment and nature. 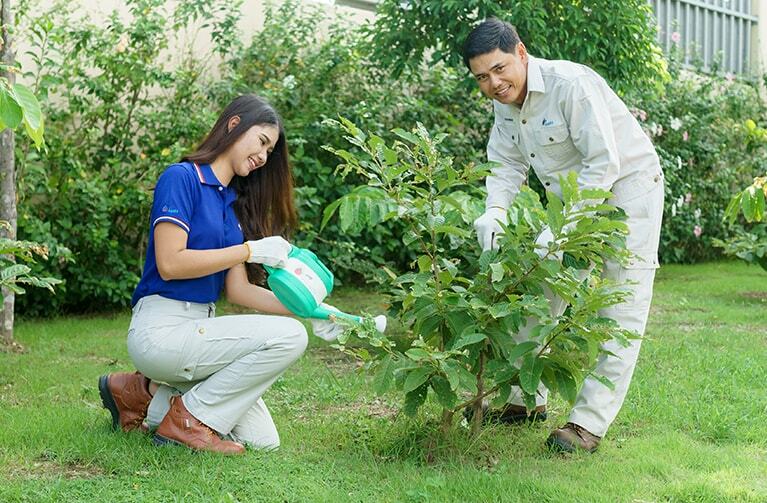 It corperates with PTT Group to organise the "Green Rayong City" project to plant trees and revive damaged forests in nearby communities. In 2011, the Company implemented the "Protection Strip" project to create green areas surrounding its plant with the goal to reduce carbon emissions. 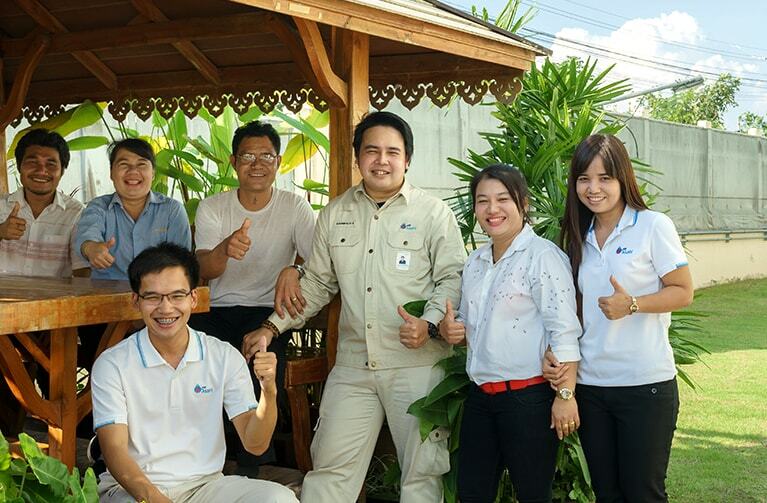 PTTAC has worked with PTT Group to improve the quality of life of the local people through vocational development and environmental projects. The goal is to enable the people to enjoy good health, good education and good jobs in good communities in which all sides live together in harmony.